Your smart home devices can be pretty cool and helpful. But now, there's a question of whether they could be used in a crime investigation. A man was found dead in a hot tub in Bentonville, Arkansas, last year. Police say the property owner murdered him. Now, authorities want Amazon to fork over the data from the suspect's Amazon Echo to see if it recorded any evidence. 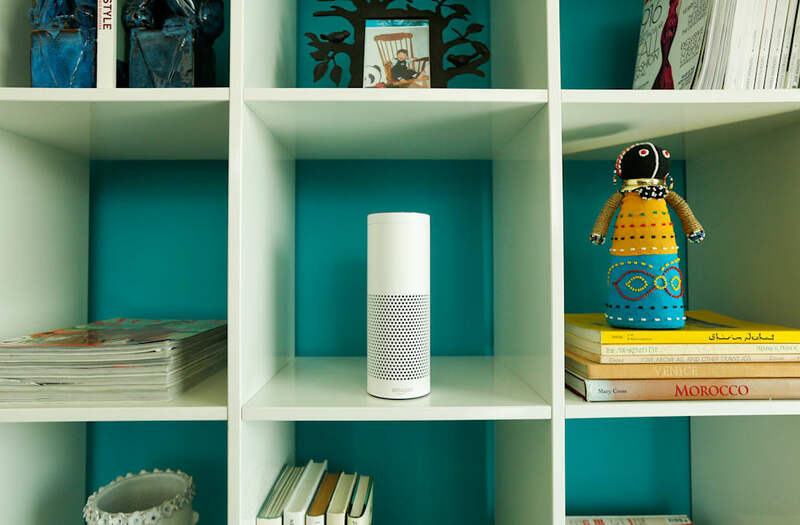 Amazon's Echo responds to voice commands and is always listening for its "wake word," or the command to tell it to start paying attention to instructions. The device records the commands, and that information is stored in servers. So the police probably aren't going to find audio recordings of a fight or murder. But they could see if the Echo answered any incriminating questions. Amazon denied police any recorded information collected on its servers — twice. But it did give investigators the suspect's account information and order history. The case could have serious privacy implications if the Echo data holds up as evidence in court. The defense attorney in the case argues there's an expectation of privacy in a person's home, and that should prevent authorities from using the ambient data collected by smart devices against a suspect in court.